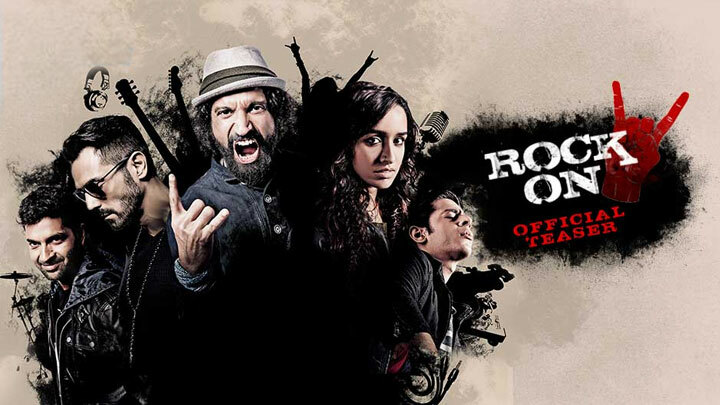 Rock On II is a 2016 upcoming Indian Hindi musical drama film directed by Shujaat Saudagar, produced by Farhan Akhtar and Ritesh Sidhwani, and with music by Shankar-Ehsaan-Loy. Its been 8 years since Magik have performed. Come be a part of their musical journey to find out what brings them back on the stage. Relive the Magik.